Do You Have What it Takes to be in the Medical Field? At a crossroads in your life? Looking for a job that is more than just a job? It’s rough out there! Too many options can sometimes be paralyzing. If you’ve narrowed down your options to a medical field job, great work! But, now what? Today, let’s look at what some of your options are, how long they take to achieve, and how much each will ultimately cost. Becoming a dentist means four years of college with at least the predental requirements: Biology, Physics, English, General Chemistry, and Organic Chemistry. Then, there is the Dental Admissions Test in order to be accepted into dental school. Don’t forget about your GPA, letters of recommendation, personal interviews, and dental office shadowing experiences. Upon acceptance to dental school, there is another four years of classes, before you can even take the licensure exam. A total of eight years in college, plus the expense of exams, means years of paying back student loans and starting your career in debt. Of course, people will call you doctor. But, is this what you really want? Becoming a dental hygienist is, at the very least, a two year program. 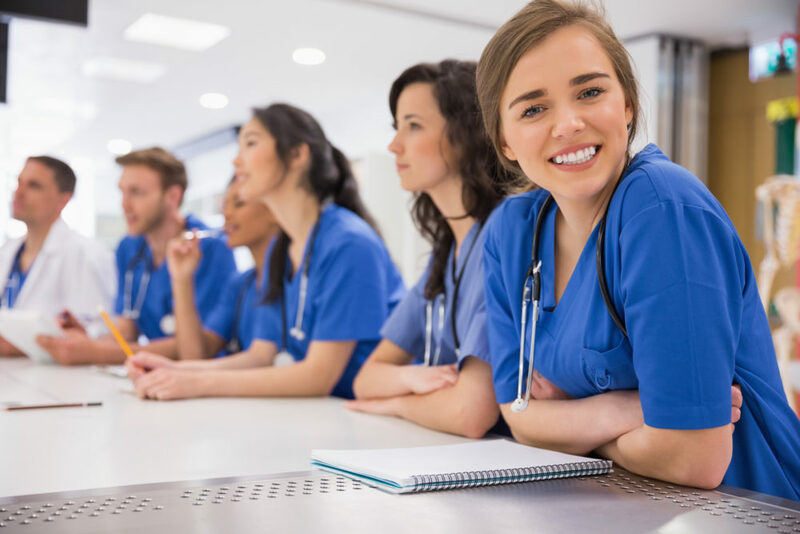 The Associates degree allows you to take the state licensure exam and become licensed to work in a dental office as a Registered Dental Hygienist. Only two years in college is less expensive and time consuming than becoming a dentist, but those licensure exams only certify you to work in one specific state. It could limit where you are able to find work over the course of your career. By comparison, becoming a pediatric dental assistant is far easier. It takes less time and costs less money. You could be trained and ready to start a profession in just nine weeks. And $4,400 covers all your costs. At the completion of our program you will be certified in CPR, as well as dental radiation, and safety. Plus we help you through the job search process! If you are ready to become a pediatric dental assistant, don’t delay, enroll now! Seats fill up fast every semester, so don’t miss your chance. Click the button below to sign up!